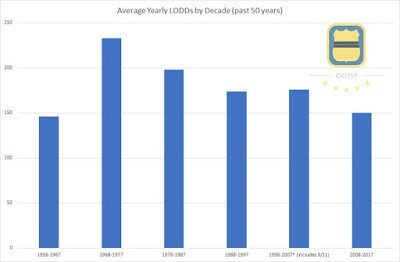 Although the official numbers won’t be confirmed until later in the year, the total number of line of duty deaths (LODDs) in 2017 preliminarily stands at 125, making it the least deadly year for American law enforcement in nearly 60 years. The last time line of duty deaths in a single year were lower was in 1958, when 115 officers died in the line of duty. 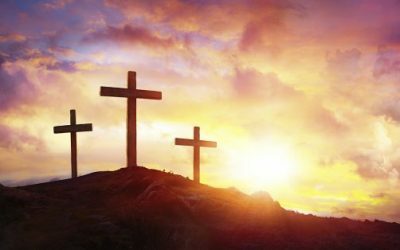 Line of duty deaths across the two major causes are down overall: auto-related deaths in 2017 (which includes auto crashes, vehicle pursuits, officers struck by vehicle, vehicular assaults, and motorcycle crashes) stood at 44, down nearly 20% from 54 in 2016 and gunfire deaths in 2017, at 45, were 30% lower than 2016’s total of 63. The average number of annual line of duty deaths has decreased significantly over the past 50 years. In the past decade (2008-2017) an average of 150 officers were killed each year, down from an average of 176 LODDs per year in the previous decade (1998-2007), 175 LODDs per year between 1988 and 1997, 198 LODDs per year between 1978 and 1987, and 233 LODDs per year between 1968 and 1977. 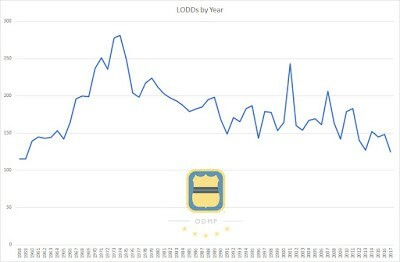 “I am relieved by this long-term downward trend in line of duty deaths, but we must also be aware that annual LODD totals have dropped over the last decades due to better training, advancements in personal and automotive safety equipment, and quicker and better medical care given to injured officers, not necessarily because officers are working in less dangerous times,” states Cosgriff. 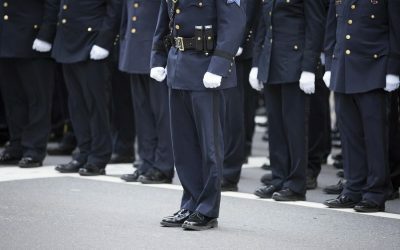 The Officer Down Memorial Page maintains a database of line of duty deaths and their causes, locations, and other incident details going back to 1791. 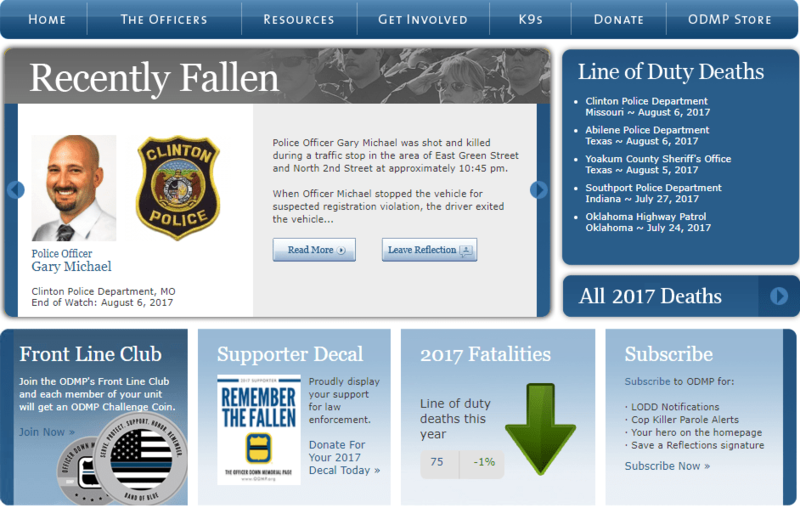 More information about individual officers, incidents, and trends can be found on the website (www.ODMP.org).